The best answers to all questions on garage door repair, maintenance and replacement that you have. 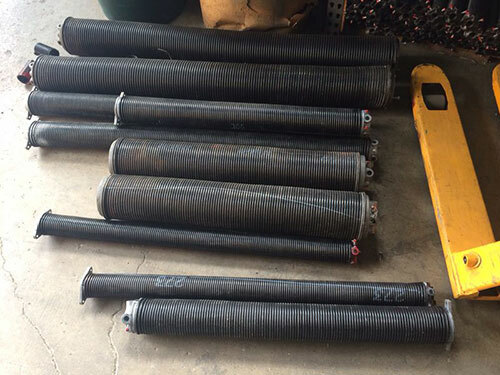 If your garage door simply won’t budge any more, it could be a problem with the torsion springs. First, check out our answers to many of today’s commonly asked garage door questions in our FAQ section below. My garage door opener makes a grinding noise. How can I stop it? If your garage door opener makes a grinding noise, the problem is not as simple as you thought. The main gear might be broken. In that event, all you can do is replace the entire electric panel of your garage door opener. In order to solve this issue, you shouldcontact the professionals at Garage Door Repair Seminole as soon as you can. Should I install weather stripping to my garage door? Weather stripping could be considered the most efficient way to reduce heating and cooling. An insulated door does not allow the transfer of air from the exterior to the interior. Thus, thanks to its aid, home owners will save energy and money. Furthermore, this kind of door is pretty quiet and it also has a nice appearance. What should I do if my garage door opener stops working suddenly? This problem may be caused by an electronic failure. In that event, you need to have your garage door opener reset. Taking into consideration the fact that this is not a simple job, technicians at Garage Door Repair Seminole will do their best in order to meet your requirements. You can determine the average lifespan of a door opener depending on the model and usage. If the door and door opener are maintained properly, they will last more than 20 years. The repair cost and age must be taken into consideration to determine value of repair versus replacement of these facilities. How can I ensure a safe garage door? 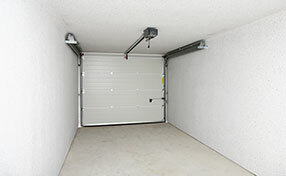 There are different kinds of safety devices available that can be installed in your garage such as photo eye sensors. These are placed between the two sides of your garage door to detect possible obstructions while your door is closing.